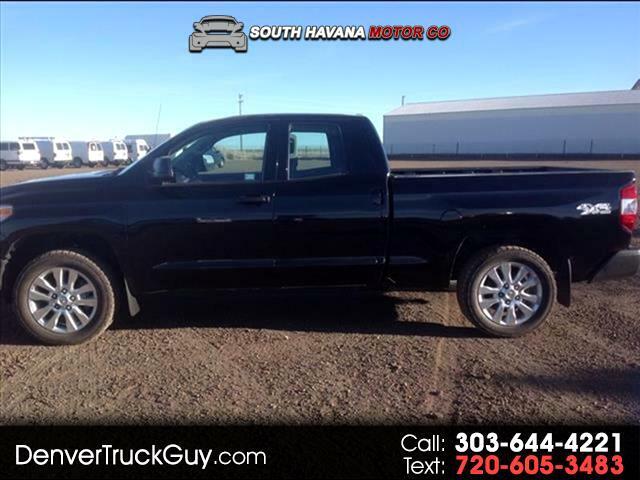 This is a beautiful black Toyota Tundra V8 4x4 4 door Double Cab. Comes with a powerful 4.6L V8 and beautiful factory 20" alloy wheels with new Nitto Tires. Own one of the hottest trucks on the market today!